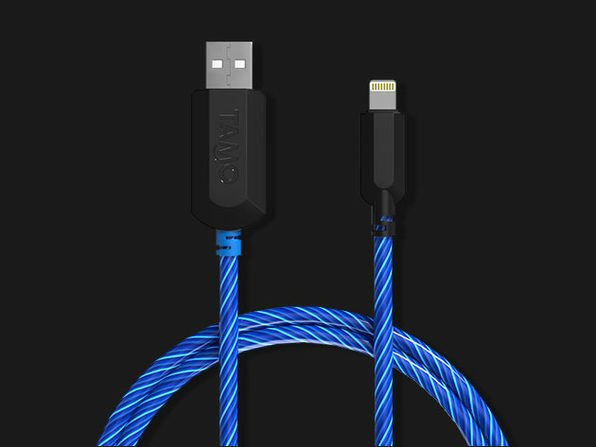 Our Deals site is offering the TAMO Charge-N-Glow MFi-Certified Lightning Cable for $18.99. This is 29% off the normal retail price of $26.99. Don’t miss out on the most fun you can have charging your phone. Previous PostApple Still Far Out in Front When it Comes to TabletsNext PostWould You Subscribe to Apple Hardware?